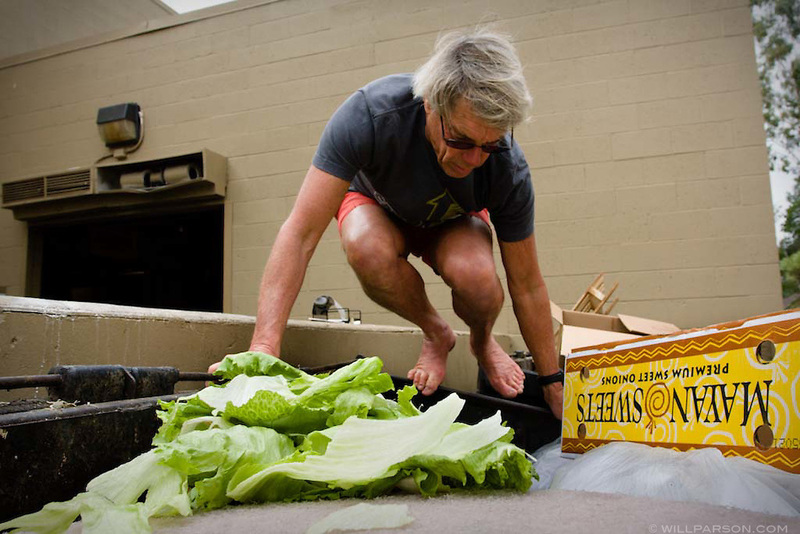 Milton Saier, professor of biology at the University of California at San Diego, has been collecting discarded food from dumpsters for 30 years. What he doesn't eat himself he gives to his chickens. Freeganism is a recent anti-consumerist movement oriented toward minimizing waste.